Window Shading Systems has the experience and reputation to deliver a full range of commercial blinds and office blinds. 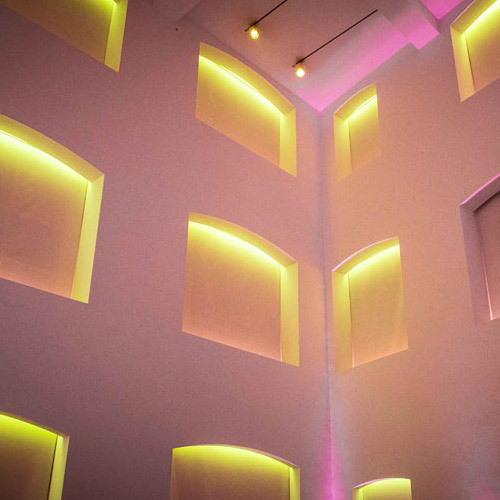 We manufacture and provide installation services to various industry sectors across London and the home counties. With access to a large range of high-quality products, fabric ranges (some exclusive to Window Shading Systems) and advanced control systems we are able to offer a solution for any commercial shading project. 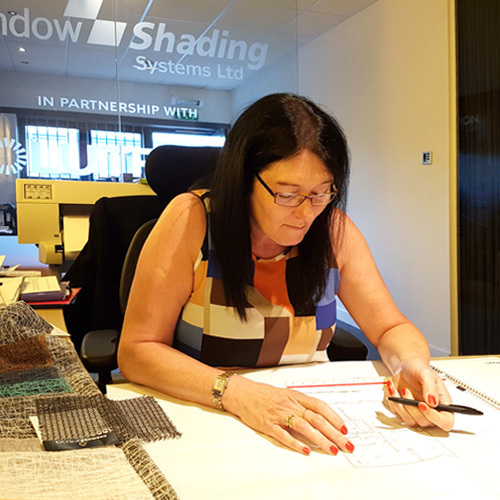 Our office blinds are handcrafted in our own UK factory, allowing us to have complete control of quality and flexibility with regard to client deadlines. Our experience, product knowledge and customer focused attitude mean we can provide added value to your project ensuring the final result exceeds all expectations. Whether you require a simple supply only or a full survey, manufacture and installation service, with Windows Shading Systems you are in safe hands! 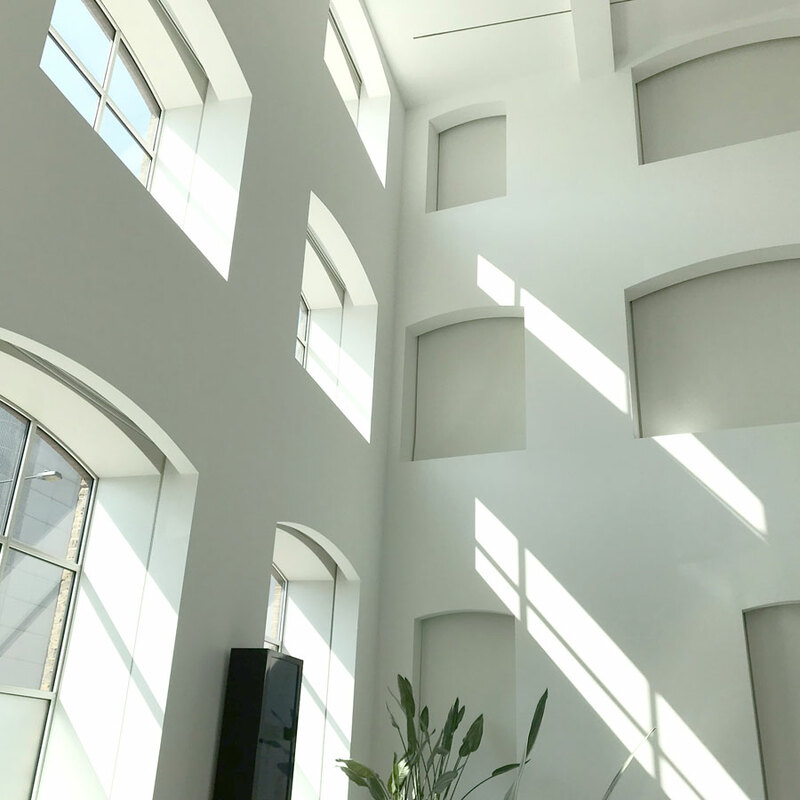 Window Shading Systems manufacture and install a wide range of commercial blinds to various industry sectors throughout London and the South East. Any questions? Feel free to Contact Us and we’ll get back to you with professional answers and advice. Our Project Managers skills and experience are second to none! They are your single point of contact maintaining constant communication throughout your project. Many of our projects have involved liaising with leading designers and architects to create perfect installations in some of the UK's most prestigious developments.